I've always found myself thinking that if someone loves me, then they should be ready to accept me for what and for who I am. Recently, I met someone who would always encourage me to be a better version of me. He would tell me that this is what he is doing, becoming a better version of himself and I should do the same, or rather, everyone else should do the same. I was resistant at first but lately, I have realized that he was right. Sadly, he is not a constant presence in my life anymore so he won't be here to cheer me on my journey to becoming a better me. I hope though that he will get to meet the updated version of me and like what he sees. 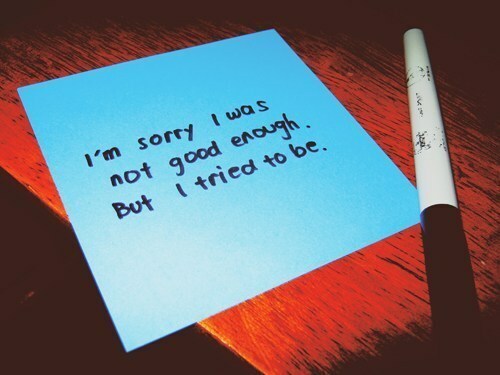 For now, I may not have been good enough but I know that once I have improved, I will be more than enough.